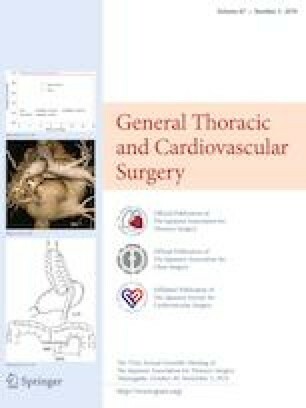 We herein report a new procedure to prevent type 3 endoleakage (EL3) after open stent graft (OSG) surgery with thoracic endovascular aortic repair (TEVAR) extension. The OSG Dacron graft portion is reversed and folded inside the OSG stent graft portion intraoperatively, filling the crack between the OSG and TEVAR device. We applied this procedure in two patients with no postoperative complications. Our folding procedure may prevent EL3 after OSG surgery if TEVAR extension is needed in the future. We thank Angela Morben, DVM, ELS, from Edanz Group (http://www.edanzediting.com/ac), for editing a draft of this manuscript. Tatushi Onzuka, Kojiro Furukawa, Eiki Tayama, Shigeki Morita, and Akira Shiose declare that no conflict of interest exists.